Opportunity knocks! 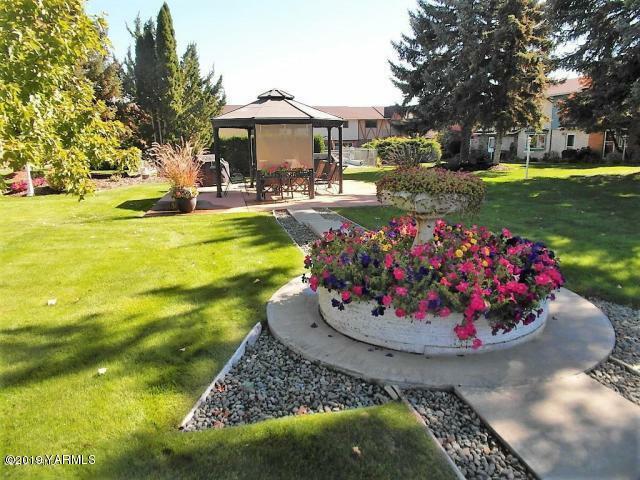 Come check out this adorable townhome in Glen Heather. 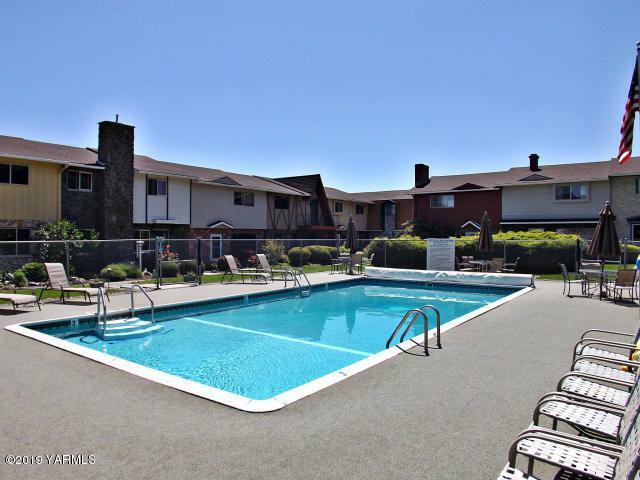 This secure community features 26 units and is conveniently located near shopping! Low HOA dues cover water, sewer, garbage and exterior maintenance. Add your own personal touch to this unit and upgrade flooring and paint if you wish! 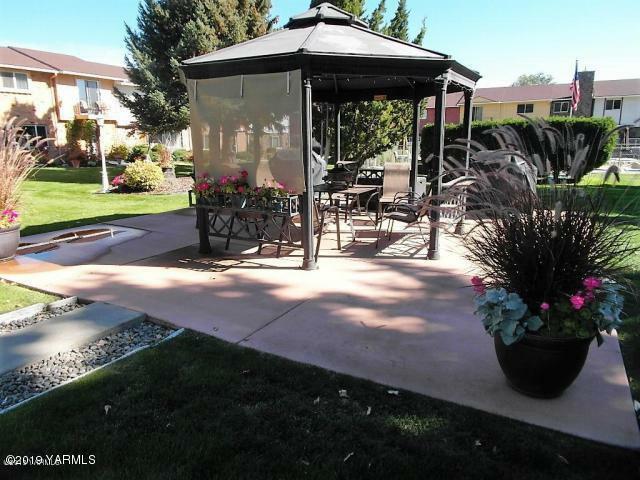 3 great sized bedrooms and 2 full baths as well as laundry room in half bath. Lots of storage as well. 2 car garage that leads you right to your back patio and into your kitchen. Convenient living at a fantastic price. Don't wait to see it! 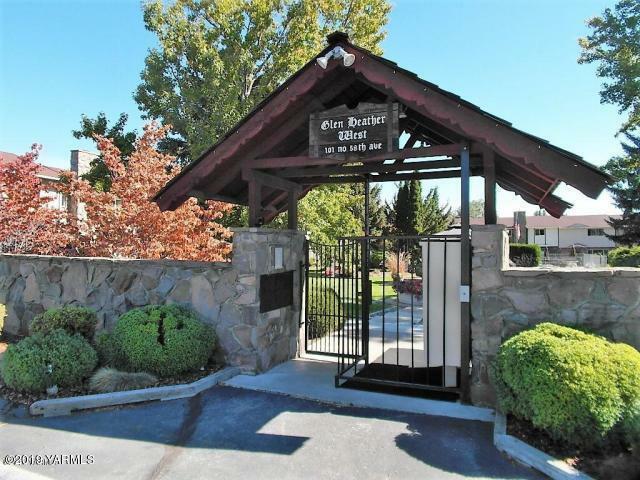 Listing provided courtesy of Erin Kline-Aleman of John L Scott Yakima West.